We specialize in Microsoft application for our custom programming LexiCom can provide custom report programming, enhance your current software capabilities or completely design a program to fit your exact needs. LexiCom has a highly trained and motivated support staff to assist you with your hard to solve problems. If we cannot solve the problem over the phone we can send someone to your office. Our Mission at LexiCom is the same as it's been for over 70 years - to provide fast, friendly and professional service to our clients. Today’s business office is complex and requires in-depth knowledge of software and hardware to keep it running properly. Proactively monitoring and managing your business systems and network can prevent many problems from ever occurring which result in lost time and money. LexiCom provides this proactive approach with our Managed IT Solutions for Businesses to help you avoid costly down time. Networked computing is at the core of almost all business operation. Employees need to be in constant contact with others and to collaborate on projects in the most productive and efficient manner. LexiCom can provide troubleshooting expertise for existing network problems as well as setup a new network. 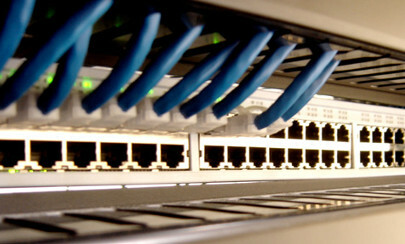 We wire most types of networks and provide networking hardware. Get your existing network back in peak performance or build a new one right for the start. The ProScript Pharmacy System is a comprehensive Pharmacy Management System that is designed to efficiently assist with the ever increasing workload in today’s Pharmacy environment. ProScript was designed and is maintained by a pharmacist ensuring unparalleled ease of operation while meeting the demands of today’s industry. 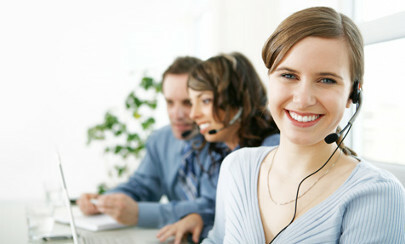 Lexicom delivers first-class support for our customers with our highly trained and motivated helpdesk. We offer direct one on one assistance to ensure problems are resolved correctly and quickly. 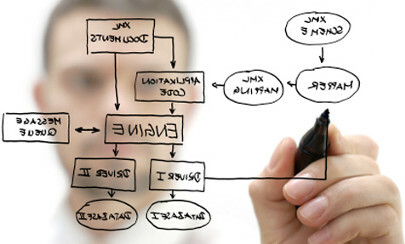 We are here to help with everything for technical support to installing software. Call us today!